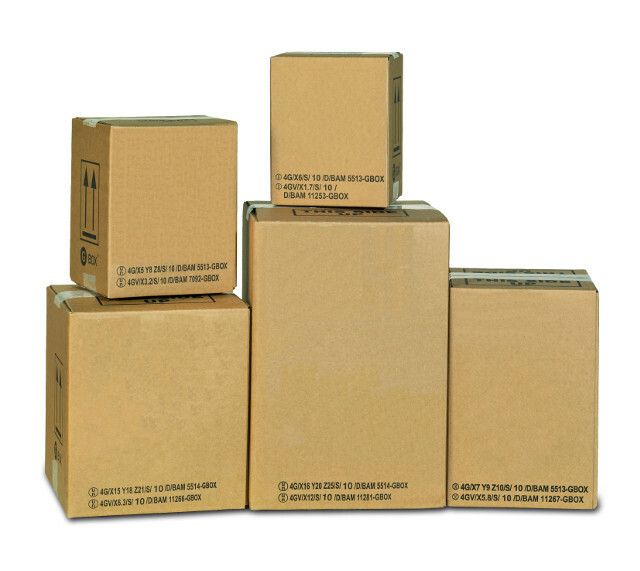 CarePack Holland offers a wide range of 24 standard sizes UN certified fibreboard boxes, all available from stock. The boxes are suitable for road, rail, air and sea transport for packing group I (X), II (Y) and III (Z) and have a 4G and 4GV marking. 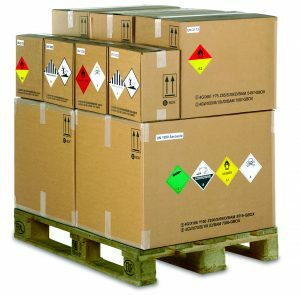 These boxes are special outer packaging that allow the transport of non-specified inner packaging up to a stated maximum weight. 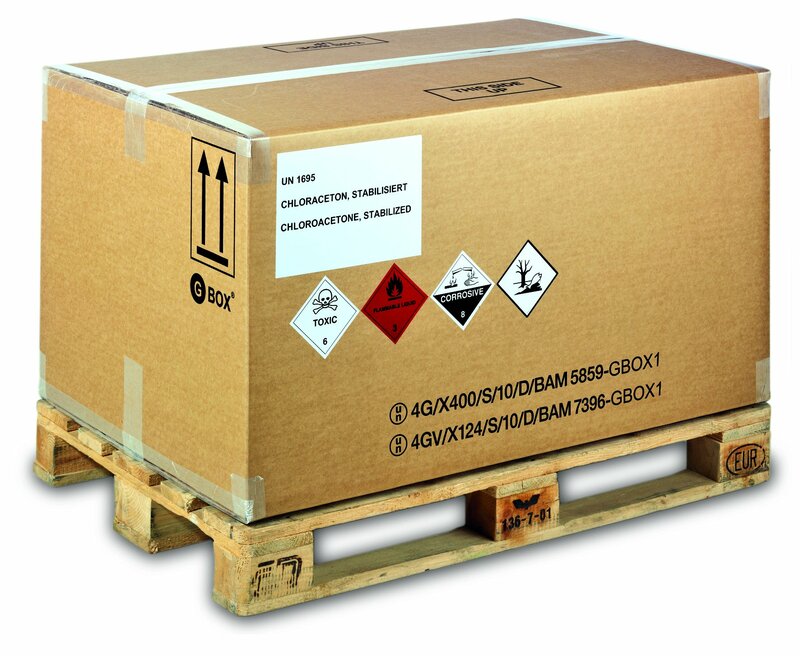 Please, contact us for more information about the correct use of the UN approved boxes with 4G and 4GV marking. Additional to the standard sizes we supply tailor made UN fibreboard boxes, which are developed in combination with your inner packaging and the dangerous good that needs to be transported. 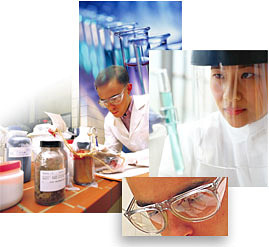 We take care of the whole process of designing, printing, testing and the certification of the box, all in close cooperation with the customer.